Back in April, I completed a trade with Jeff from Wish They Still Came With Bubblegum. At one point I found a couple packs with some gum (wrapped like the one I sent him), and made the mistake of trying it. Won't be doing that again!! Jeff responded to my package with a tasty helping of Cubs both of the 2015/16 teams, and for my Cubs All Time list. 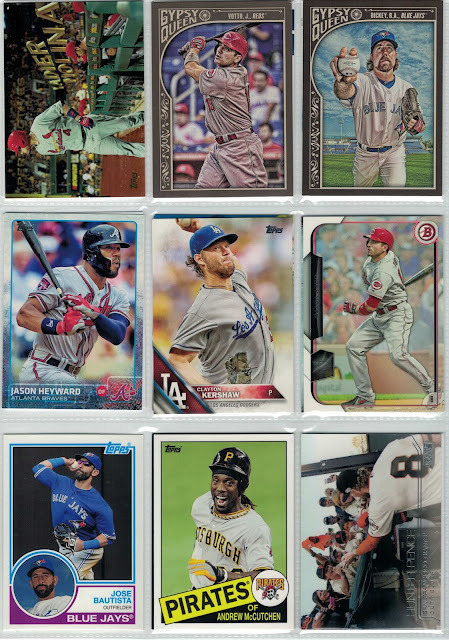 Started off with a couple parallels for the kiddos, and a healthy helping of Heritage. Both versions are so much better than this year's smoky flagship. Ryno and the boys, the only Cubs card for team morale guy Johnny Herrera, pre/post Cub Fergie, and a smattering of 2015/16 Cubs. (Card backs are from double loading the scan page... still in the infancy of scanning here). 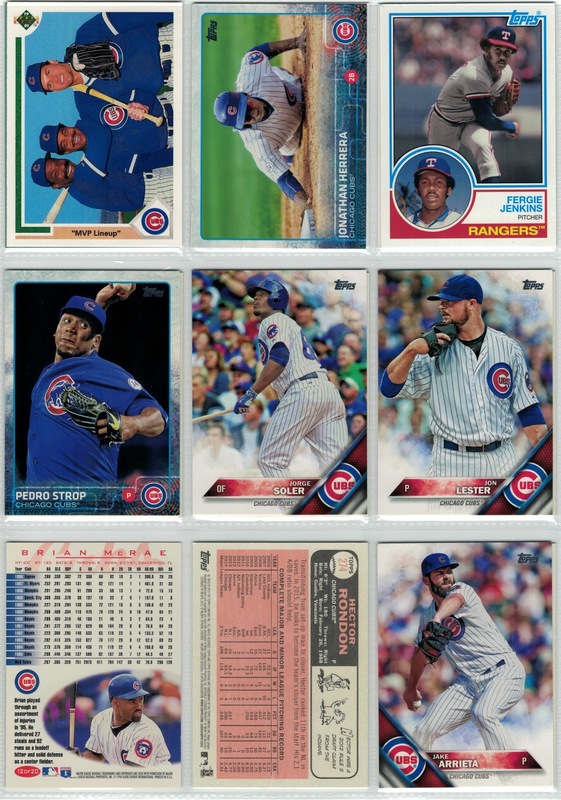 Jeff also provided a great collection of cards to add to my non-Cub PCs, including a pre-Cardinal Heyward. Also, every McCutchen card should feature that awesome smile. That Hunter Pence card is everything I love about Stadium Club. 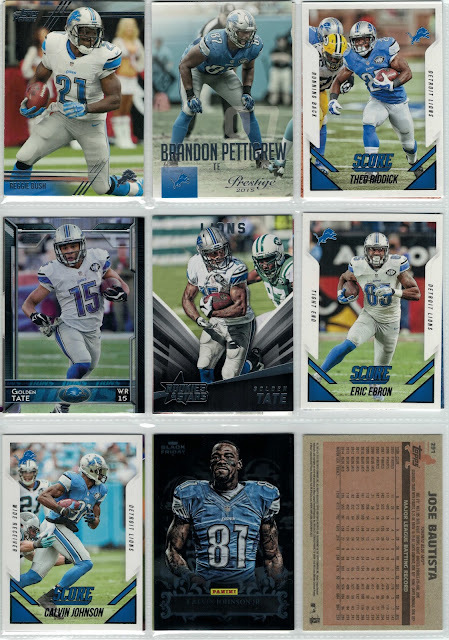 Lastly, Jeff made a significant contribution to my budding Detroit Lions collection with a handful of current players, and the newly retired Megatron. I miss seeing his ridiculous catches, but the Lions, who are currently leading the NFC North, are getting along without him. That Panini Black Friday card reminds me to be on the lookout this weekend at the card shops. Anyone know if any distributors/brands have anything planned? Thanks for the trade, Jeff! Sorry it took so long for the post! 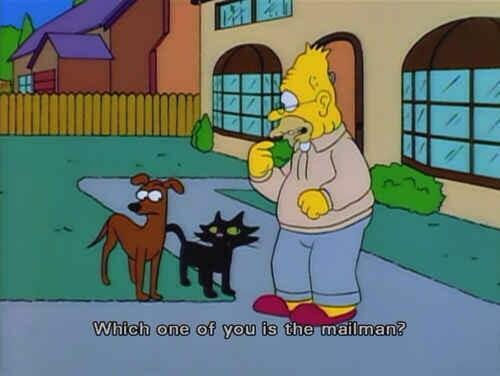 Apologies now to everyone who has sent me cards and hasn't received a proper thank you in the way of a trade post. I hope to catch up when I can, as my incoming scans folder has been piling up in the recent months. I'll do my best to get posts done in the order received, but it's not entirely likely that will happen. Those whom I've traded with multiple times will likely get one massive post. Starting out, we catch up with a trade from AJ of The Lost Collector. 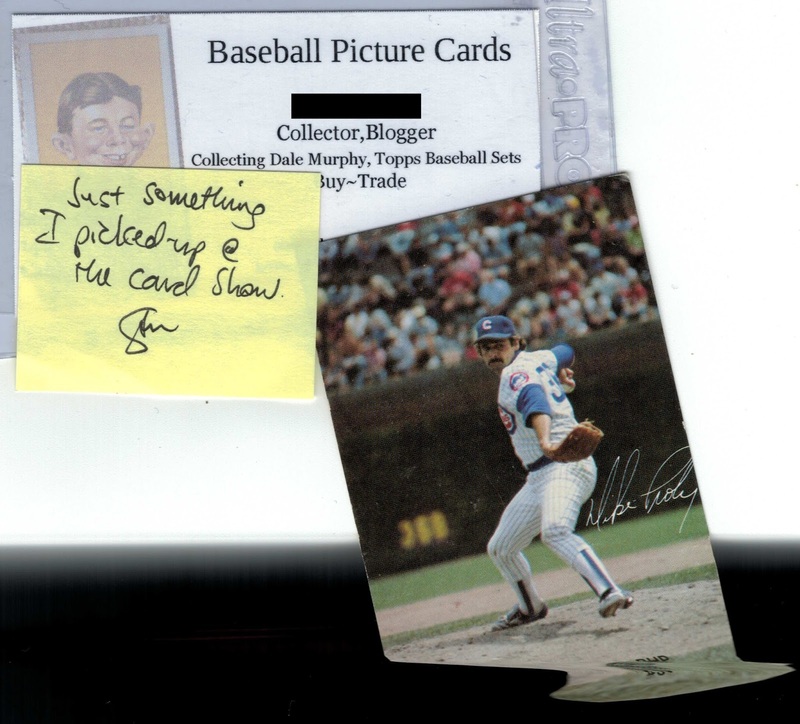 I mentioned to Gavin (of Baseball Card Breakdown) that I had a card I was looking to offload, and he suggested that I reach out to AJ, so that's exactly what I did. 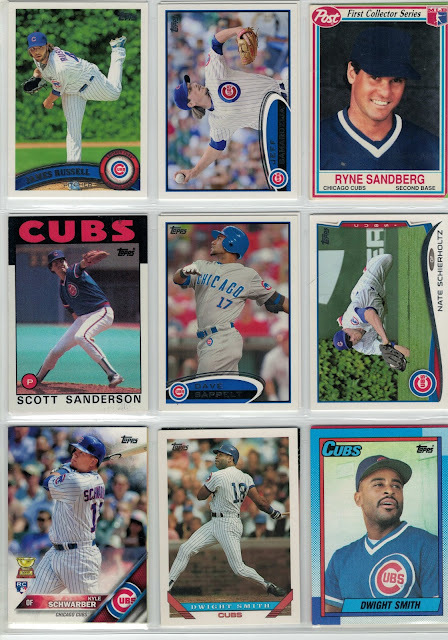 A nice collection of Hall of Famers (Mr Cub and the Hawk), a couple PC guys (flying Darwin Barneys are the best Darwin Barneys, Castro turning a double play, funnyman Ryan Dempster), and a couple additions to my Cubs All-Time list (Beef Welington, Dolis). I think this one would be pretty fun, centering around middle infielders and outfielders (Kevin Kiermaier comes to mind). New to the CAT in this group are Hill, Johnson, Lahair and Pena. James Russell is an upgrade, as I only had him in a Braves uni. Shark and the great oddball of Ryno make their way into their collections, Sappelt is new to the CAT. And here we have a diving Schierholtz. [A good start to the flying/diving collection already!] Still can't get enough of Schwarber staring down a longball. 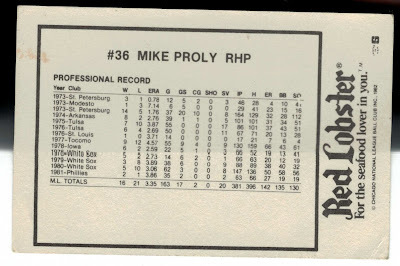 Soto goes to the PC, Stewart, Sweeney, and the polarizing Theriot climb into the CAT. 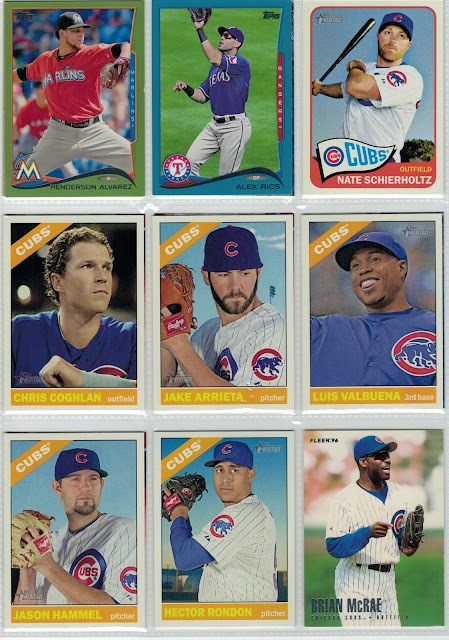 Always a good day when another amazingly mustached Villanueva makes its way into the 2014 binder. 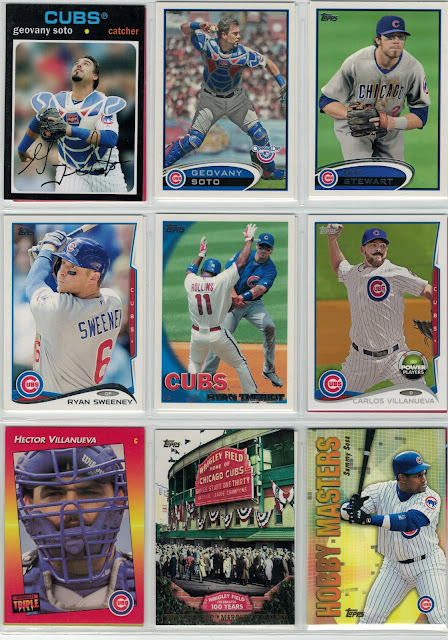 The Marquee goes toward completing the 100 Years at Wrigley set, and Sammy finds his way to the PC. Speaking of the marquee, nice job, Topps. It was green. Not red. I'm a sucker for relics, so the Sammy swatch is just swell! 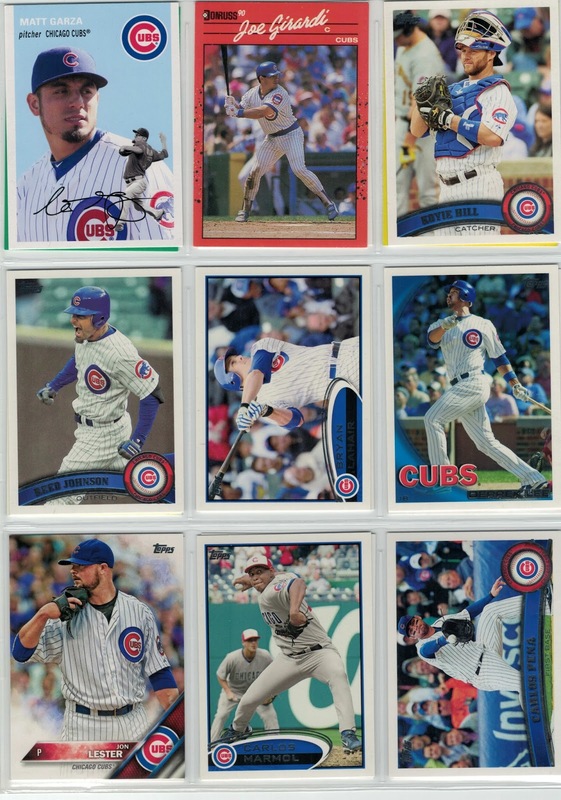 AJ also hit some of my non-Cubs PCs (which I'm currently working on cataloging). Quite the group of All Stars! 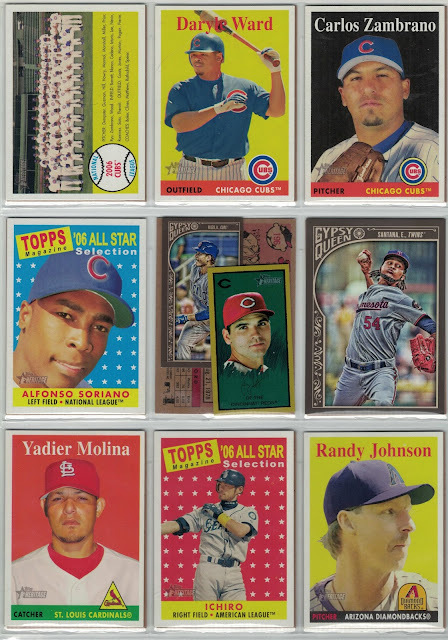 I was trying to find another category to put them all in, such as Silver Sluggers, but Votto missed out there. Gold Gloves? Trout and Mad Bum missed those. 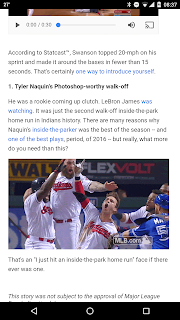 MadBum came out of a 2015 issue of SI Kids (which I should start grabbing for the kiddos). 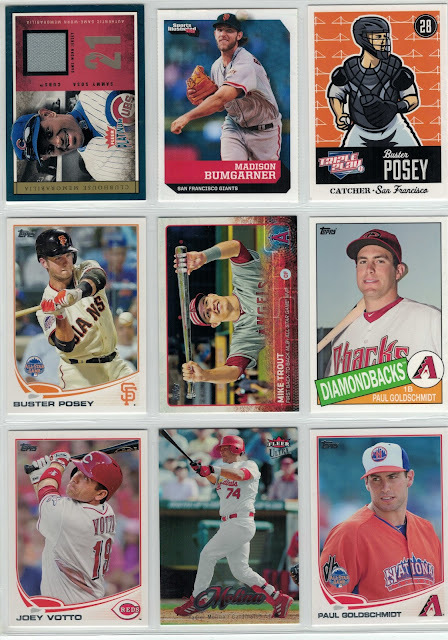 I'm working on the puzzle set for Buster Posey (2012 Triple Play). Trout, Goldy, Joey and Yadi all find new homes in the PC's. Lets hope we never see Goldy in a Mets uniform, as the orange doesn't work for him (although, knowing the DBacks, it could make its way into their colorways in the future). 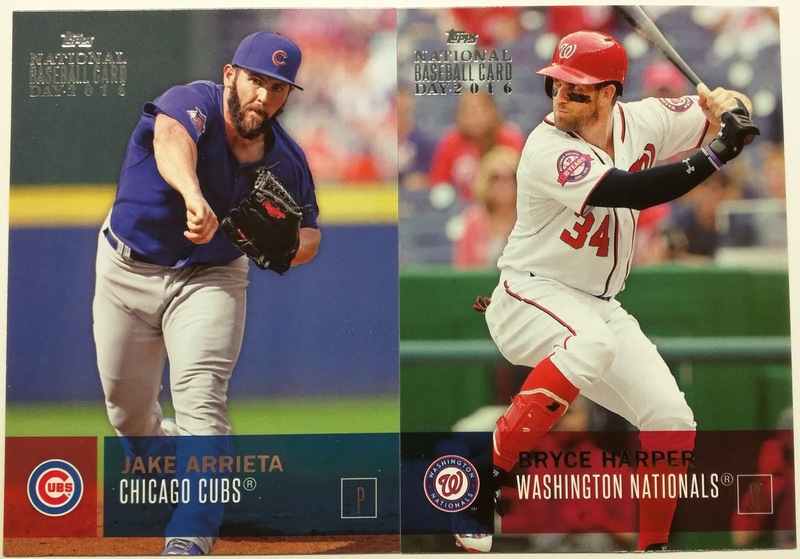 Lastly, we have an insert from 2012 Topps Update, showcasing that years NL ROY, and All Star, Bryce Harper, who of course goes on to collect Silver Slugger and MVP awards down the road, while sporting some of the best hair in the game. Thanks again, AJ, for the great cards! 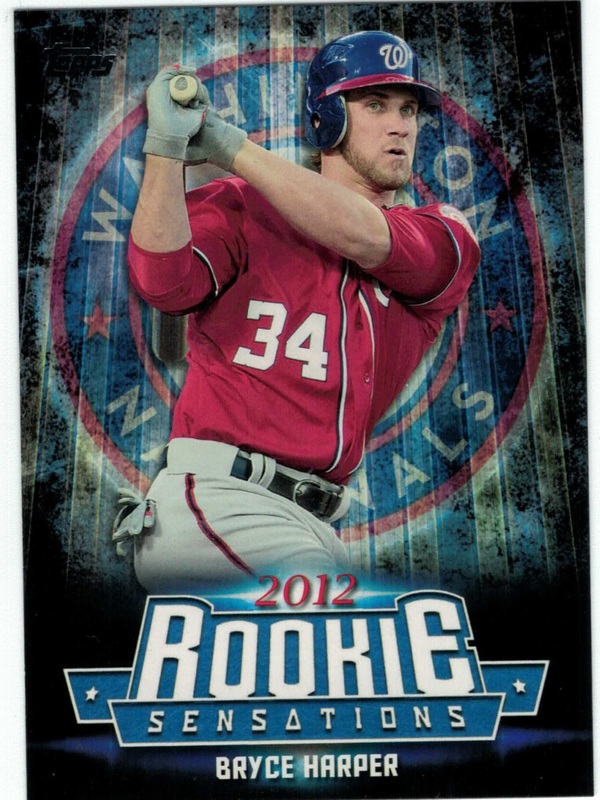 And a new PC, if for nothing other than his celebration after his walk-off inside-the-park home run. My collection of him is just starting out, and since I just made this decision today, I don't even know what I have yet, aside from a base card from flagship. 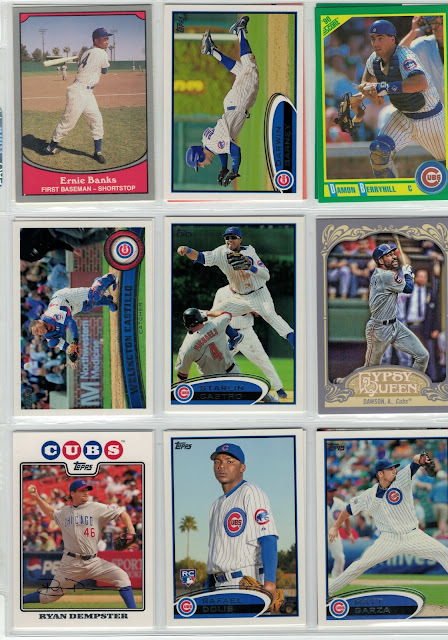 Also, I'm working on inventory now for all PCs, so will have that up soon, and also working on scanning for catching up on blog posts, which will come soon. 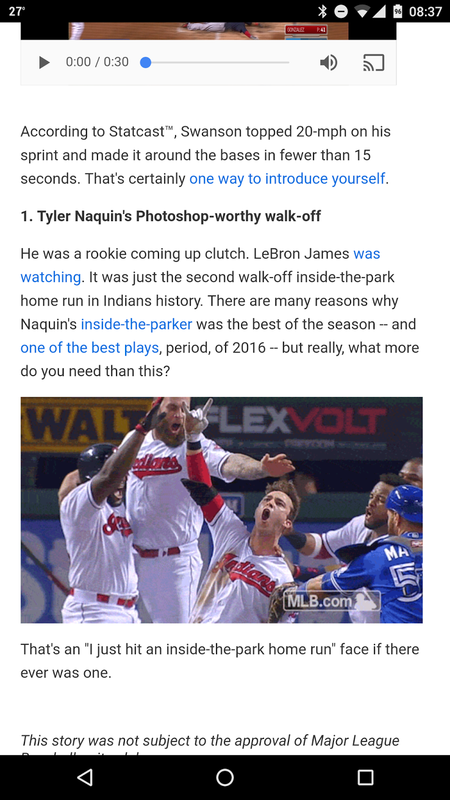 Maybe if the Cubs hadn't won the World Series I would have a different opinion about Tribe players, but this is just an excellent expression of joy, that would likely be frowned upon in the NFL. Quick note, headed to the post office to drop off some trade packages. Also dropped a couple off last night. If your zip is below, be on the lookout! Talking Trades: Feeding my addiction with an almost complete set! A few months ago I saw a couple box break posts from Adam from Addiction as Therapy. He was looking to fill some 2016 Heritage needs, as well as some 2016 Gypsy Queen needs, and I was happy to supply his addiction. His return package blew me all the way back to 2007! At the time, my Cubs All-Time Collection was in its infancy, and this trade provided welcome additions in Mark DeRosa, Jason Marquis, Ted Lilly and Daryle Ward. 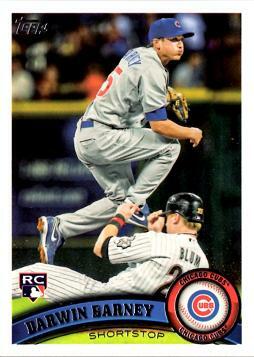 This Sean Marshall card upgraded a non-Cub card of him. 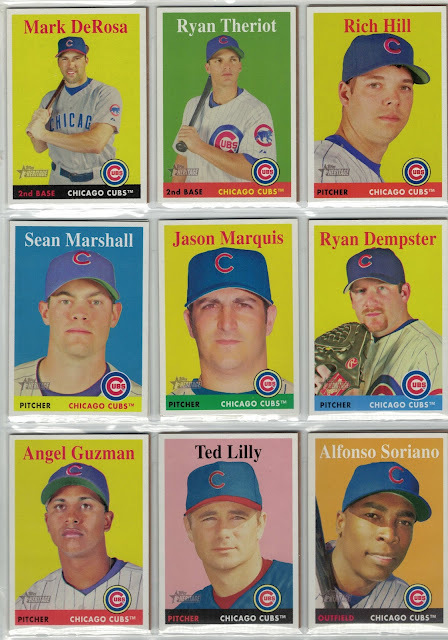 Dempster and Soriano fit right into their respective PCs, and Theriot is looking off into the distance, pondering what stupid thing he can say next. Big Z and another Soriano for their PCs, as well as non-Cubs Votto, Ervin Santana, Yadi, Ichiro and The Big Unit. This mailing also put me just 3 cards away from owning the full team set for 2007 Heritage. If you have any of the following, please let me know if you want to set up a trade! Thank you very much, Adam, for feeding my addiction, and getting me near another completed team set! Hope you enjoyed the cards I sent you as much as I enjoyed these! Tales from the LCS: The 1/1, more NBCD + Tradebait! Picked up my second lifetime 1/1 the other day, but of course you'll have to wait to the end. Eventually I'll post about the first 1/1. 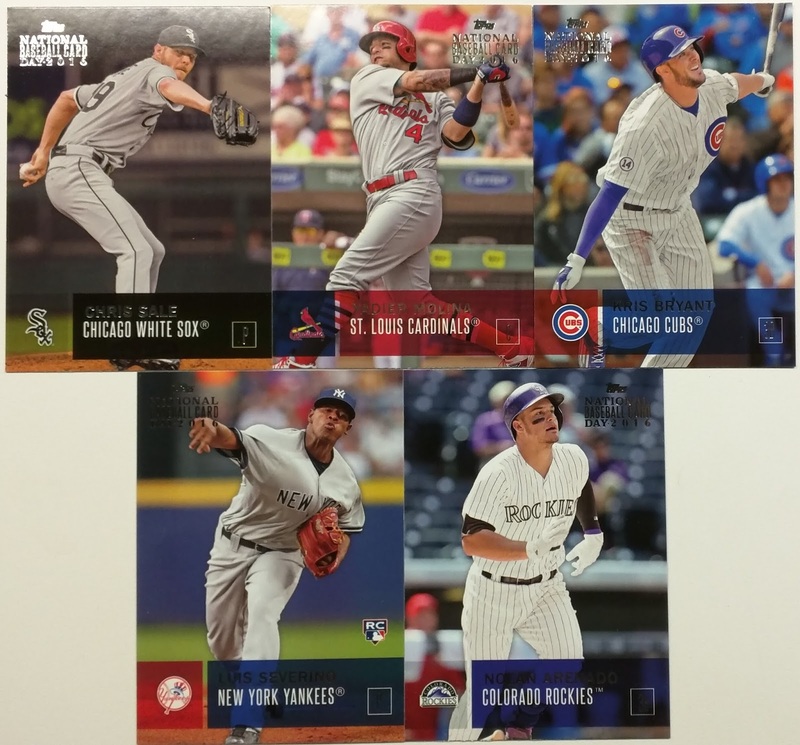 The other day I ventured into an LCS looking for a box of the el-cheapo Topps Bunt physical cards. They didn't have any, due to the proprietors objection to digital cards. 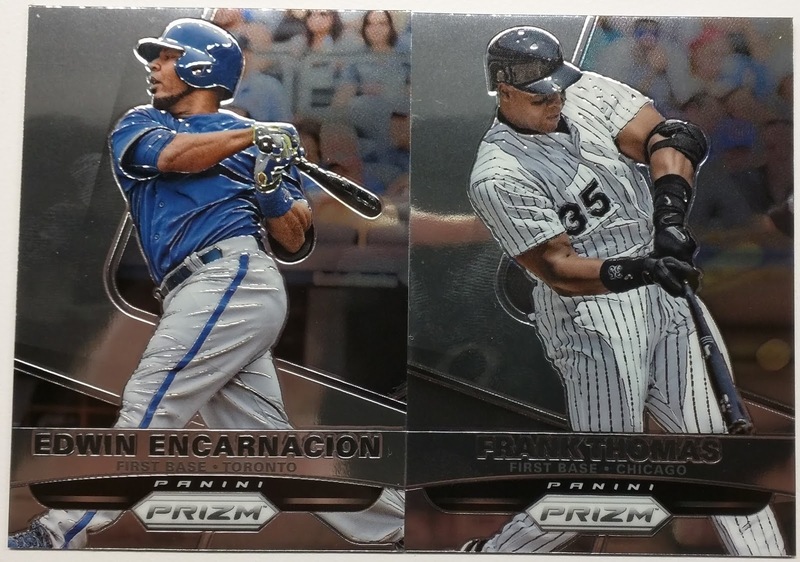 Completely understandable, so I grabbed a pack of 2015 Panini Prizm while I was there, and also checked to see if he had any National Baseball Card Day packs left. He did, so he hooked me up with one. I needed these, the following are tradebait. Apparently it was Jake Arrieta Day. 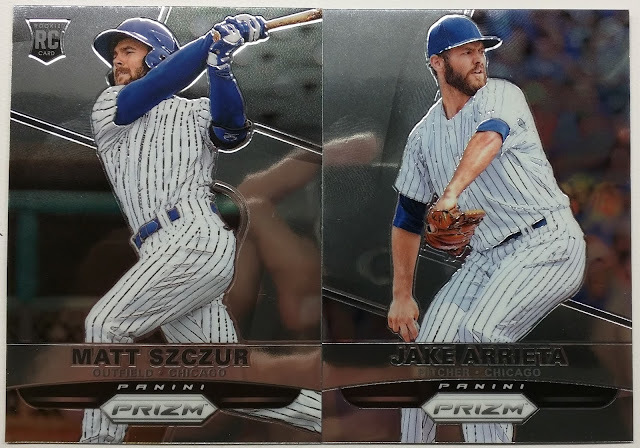 Also in the Prizm pack were not one, but TWO numbered parallels! BOTH ARE UP FOR TRADE! 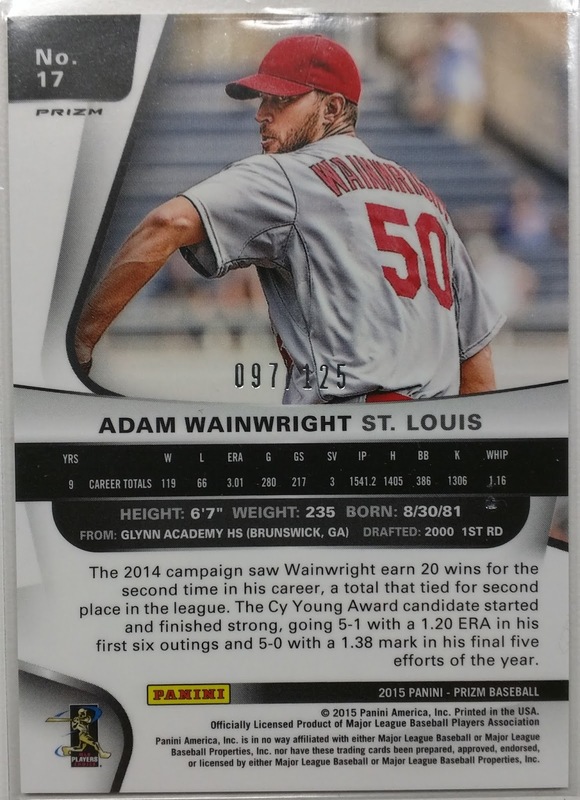 Starting off is the ace Cardinals pitcher, Adam Wainwright. Red Power Prizm 97/125. 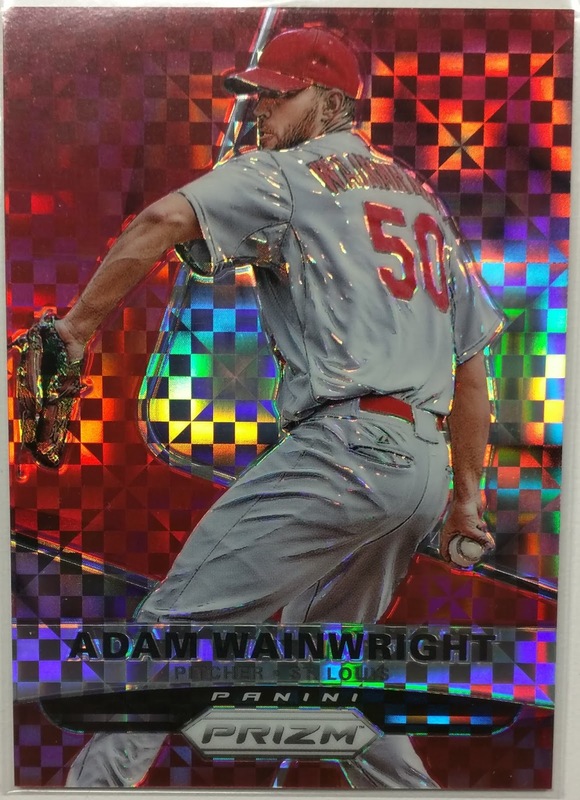 The fact that it is a red parallel makes for a great looking, non-clashing, Card card. Lastly, you MIGHT have heard of this guy. Well, Aces Pitcher. The Reno Aces, the AAA affiliate of the D-Backs, as he looks to return to form. 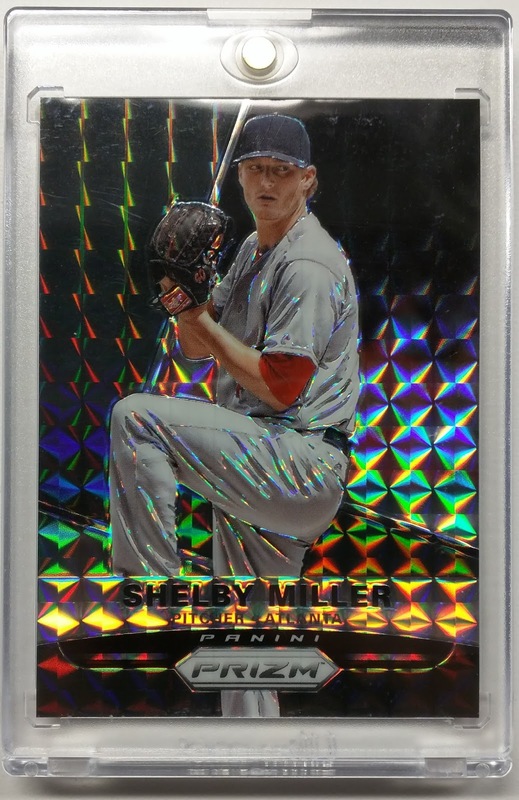 But that doesn't matter, as here we have a Black Finite Prizm 1/1 of Shelby Miller from his glory days with Atlanta. 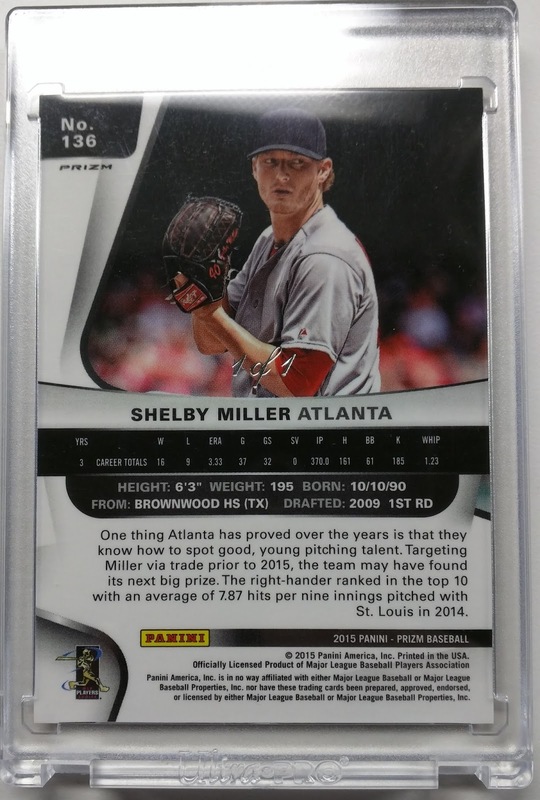 It's a great looking card, but they still can't figure out how to make a Braves uniform look decent. 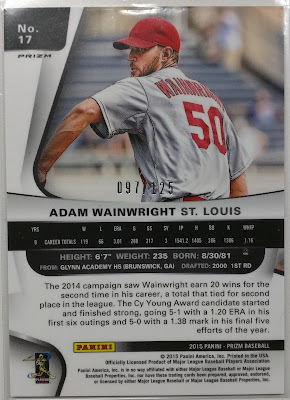 The Waino looks pretty good, except for the hat, of course, but a Redbird fan would probably be a little more finicky than me. Pretty good day at the LCS. As stated above, everything but the Arrietas, Szczur and Harper are for trade! Sincere apologies for the melting scan, I flipped the card too quick while scanning! The Cubs gave these out on August 20, 1982 as a promo in partnership with Red Lobster. More information on the set can be found here. Thanks for the update and the card! It booted a base card out of the ATC, as oddballs will always have a home there! Once I get everything caught up, I'll be back to building trade packages! Want to set up a trade?